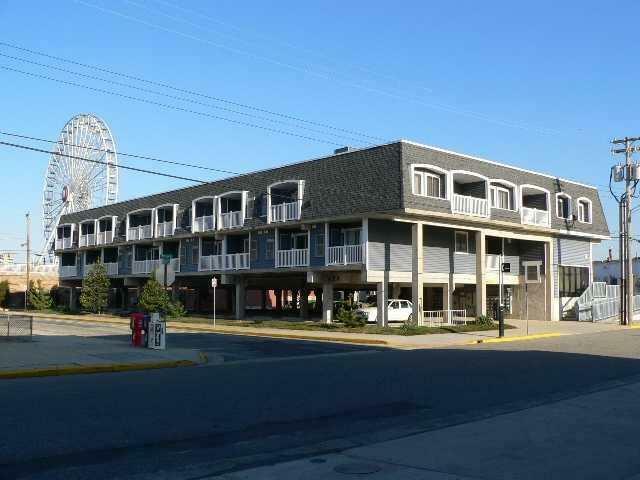 How is the Ocean City NJ Real Estate Market? BuyOceanCity.com puts Ocean City New Jersey Real Estate listings for hundreds of homes, condominiums and investment properties for sale at your fingertips. Each real estate listing provides comprehensive details about the property so you have a clear picture of what features and amenities are included. BuyOceanCity.com goes beyond real estate listings, however, with access to real estate tools and resources such as calculators, moving guides, real estate buying tips, moving and self storage information, even home insurance. We even have an extensive real estate library where you can read up on important real estate facts and details such as settlement and foreclosure terminology. BuyOceanCity.com provides you with everything you need to find the perfect home for you! BuyOceanCity.com is the official Ocean City Real Estate website of Island Realty Group, a Real Estate Brokerage specializing in sales and rentals of South Jersey Shore Residential, Investment and Commercial properties from Ocean City to Cape May New Jersey. To help educate both Buyers and Sellers with their real estate needs, IslandRealtyGroupNJ.com also offers comprehensive real estate guides, real estate news, mortgage calculators, links to real estate market conditions, and of course information about Island Realty Group and its team of seasoned agents. If you are in the market for a home, condominium or investment property at the South Jersey Shore Island Realty Group is the Realtor of choice.